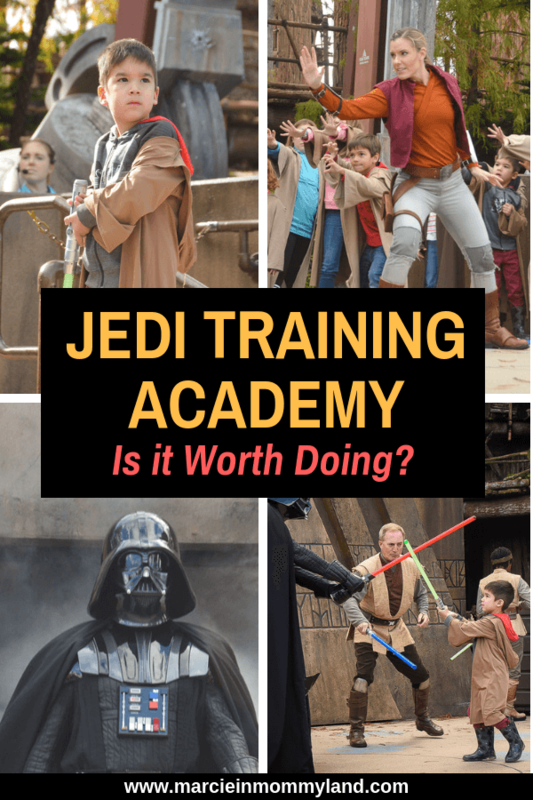 This Jedi Academy Training Experience post may contain affiliate links. 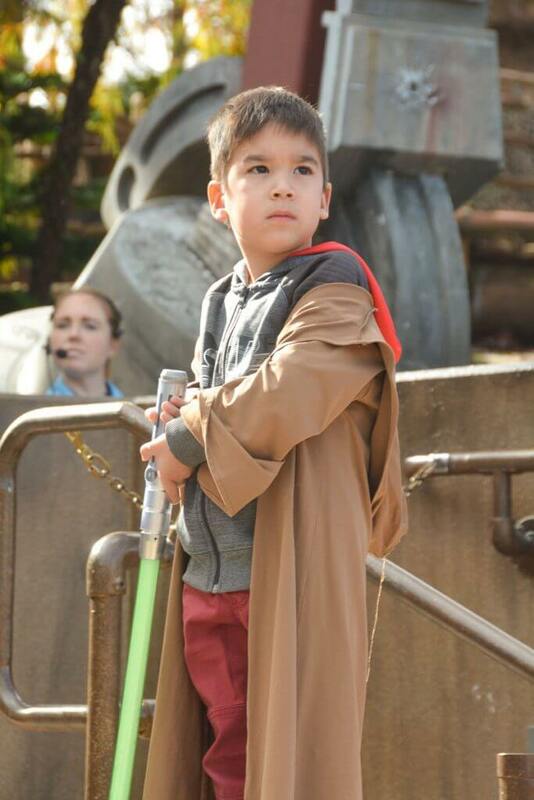 My son did the Jedi Training during Halloweentime at Disneyland last Fall and he LOVED it! Definitely his favorite part of the trip. I was really sad to hear that the Jedi Training Academy at Disneyland in California had been discontinued. So, doing the Jedi Training: Trials of the Temple was high on our priority list for Walt Disney World. 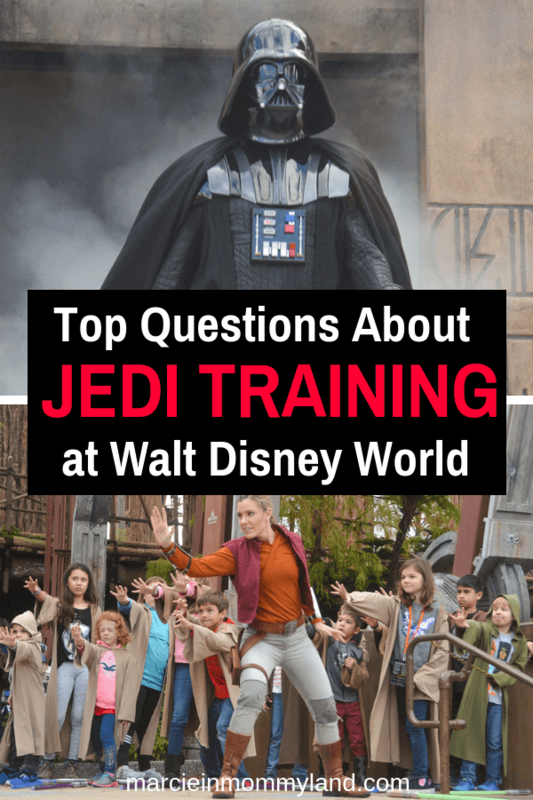 What Happens at Jedi Training Academy at Disney World? 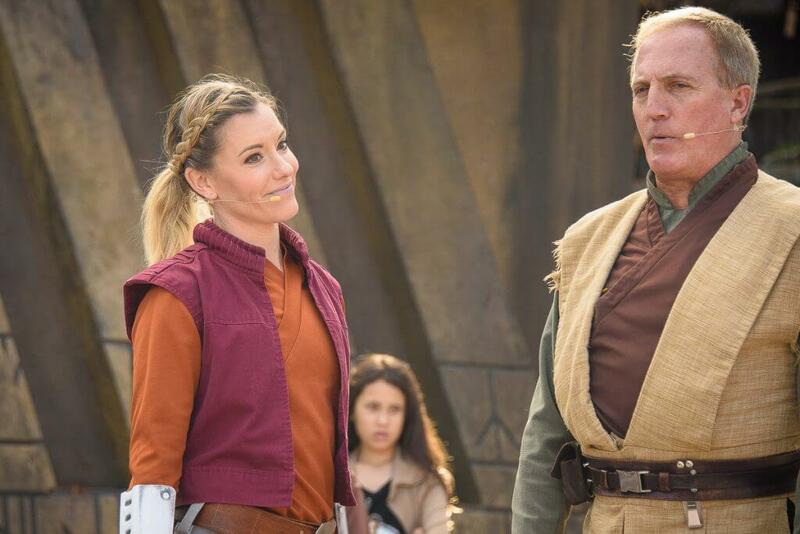 Thirty minutes before your Jedi Training: Trials of the Temple show time, you’ll drop your kids off with Disney cast members who will talk to them about what will happen during the show. Parents don’t need to stay and can head over to claim a spot in front of the stage. A Jedi Master and his helpers teach about 30 kids (ages 4 – 12) how to become a Jedi. They give kids cool Jedi robes and lightsabers. Then, for 25 glorious minutes, your child will share the stage with Star Wars legends in front of an audience of Star Wars enthusiasts! They split the kids into two groups: one goes up on stage and the other stays down on the main floor. Everything runs like clockwork. The kids even have marked spots where they should stand (so they don’t hit each other with lightsabers) and the assistants monitor and return kids to their designated spots. At this point, the Jedi Master and his helpers practice a basic lightsaber routine several times while talking about their mission to defeat the Dark Side. It’s fun to watch! The kids and the Jedi trainers open the Jedi Temple doors and two Star Wars villains take the stage! When we were there, it was Darth Vader and Kylo Ren, but I’ve heard sometimes other characters are there instead. After a bit of theatrics, the two Star Wars characters split up and begin their lightsaber battles with each kid individually. Each battle lasts about 10 seconds and Disney PhotoPass photographers will take several photos of each child’s battle. Once all the kids have had a turn, the Star Wars characters will head back to the Temple. 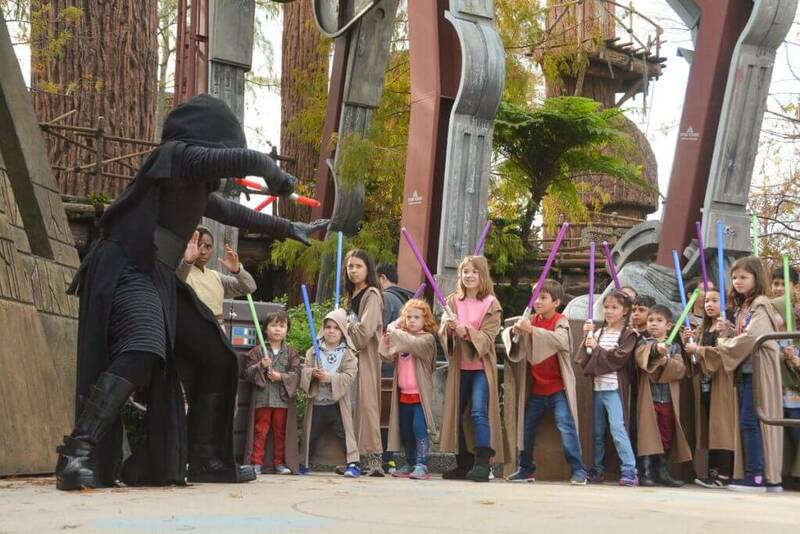 The Jedi trainer will ask the kids to help use the force to overcome them. This is my son’s favorite part! That’s the end of the show and the kids hand back their robes and lightsabers and the trainers give each kid a Star Wars pin as a token. Since this was our second time doing the Jedi training, we knew what to expect. I think the cast members do a great job of keeping track of all the kids and making sure everyone gets a turn doing the light saber battle. I also appreciate that they designate an area for parents to watch the show. And the PhotoPass photographers do an excellent job of getting tons of photos of each kid! It’s definitely worth getting the Memory Maker! Find out more about Disney’s Memory Maker. Having done Jedi training at both Disneyland and Walt Disney World, I will say that the theatrical element is better at Disneyland. I really hope they bring it back after the opening of the new Star Wars area at Disneyland. But, the Jedi Training Academy at Walt Disney World is also very cool! WHERE DO YOU SIGN UP FOR JEDI TRAINING ACADEMY? To sign up for Jedi Training: Trials of the Temple, head directly to the Indiana Jones Adventure Outpost. This is near the center of Disney’s Hollywood Studios and may take some time to get to with crowds. You will need to have your child with you in order to sign up! There are several cast members there to help sign up kids. You’ll just let them know your preferred times and give them info on the participating children. This is also where you’ll come back 30 minutes before the show time to drop off your kids! 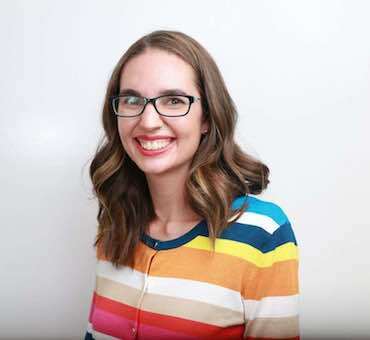 HOW EARLY DO I NEED TO SHOW UP TO REGISTER? During high season (which feels like all the time!) you’ll want to head there as soon as you get into the park. Triple check what time Disney’s Hollywood Studios opens that morning and give yourself enough time to get through security and be ready for the gates to open. Insider tip: Take advantage of Extra Magic Hours or get an early dining reservation at one of the restaurants in the Park. HOW MANY SPOTS ARE AVAILABLE FOR THE JEDI TRAINING ACADEMY? There are 20 shows each day and each one takes approximately 30 children for a total of 600 spots. It never hurts to let cast members know of any dining reservations or FastPasses you have scheduled. However, it’s first come first served and you may not get your preferred time. WHAT AGE DOES JEDI TRAINING ACADEMY START? Jedi Training: Trials of the Temple is available for Star Wars fans ages 4 to 12 years old. HOW LONG IS JEDI TRAINING? The show lasts 25 minutes, but kids need to check in 30 minutes before show time, making this a 55 minute experience. CAN WE PICK WHICH CHARACTER OUR CHILD BATTLES? Unfortunately, you can’t pick which character your child battles. 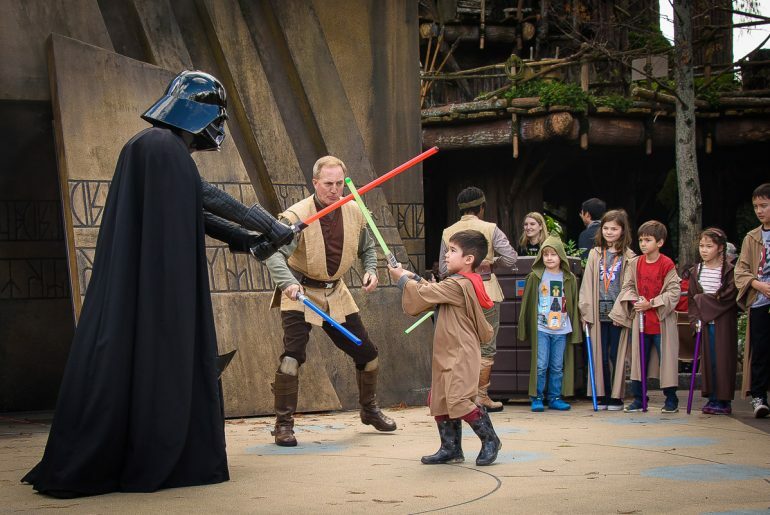 CAN MY CHILD BATTLE BOTH CHARACTERS AT THE JEDI TRAINING ACADEMY? No, each child battles one character. I’m all about making sure my kids know what to expect. This time, it’s super important. Reading this post is a great start! Make sure to show your kids this video so they can see what the Jedi Training Academy looks like. Your kids will need to be able to follow simple instructions and move in an orderly fashion. If they can’t keep up, they might be asked to leave. And make sure your child really wants to do it. It’s always hard to watch kids melt down because they are scared, tired, or overwhelmed. Unless you are a frequent Walt Disney World visitor, you might not know exactly how to get to the Indiana Jones Adventure Outpost. So, take a look at the Hollywood Studios map the night before or as you head into the Park so you don’t waste valuable time being lost. If this is a priority for your family, you’ll need to head straight there at rope drop. Better yet, make breakfast reservations at Hollywood & Vine and send an adult with the participating kids ASAP when the Park opens. I can’t stress this enough! Your children need to be with you in order to sign up. Parents can’t run ahead to snag a spot. So, this is the time to let your older kiddo climb into the stroller if you think they will slow you down! 5. DON’T BE LATE TO THE JEDI TRAINING ACADEMY! Keep in mind that you will need to check in 30 minutes before show time. Failure to do so may mean your child is unable to participate. So, set an alarm on your phone and don’t let anything stand in your way! Since this is an outdoor show, it can be canceled due to rain. That’s always disappointing, especially since you won’t be able to reschedule it later that day. 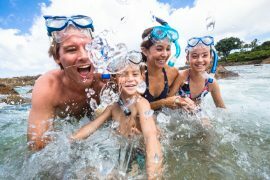 So, my tip for iffy weather is to prepare your kids (and yourself) that this is a possibility but you won’t let it ruin your trip. Insider tip: Check the weather forecast before selecting your show time! Even though your child will be wearing Jedi robes, you can still totally see what they are wearing under the robe. So, I encourage families to dress up as their favorite Star Wars characters! We saw several girls dressed in Rey costumes and boys dressed as Kylo Ren and Jedis. The designated parent spot feels like the best seat in the house. However, if you aren’t able to be in the front row, consider finding a spot outsize that zone where you’ll be in the front row. I took my video near the middle of the stage. You can also ask a Disney cast member where the best photo spots are and they will let you know. Keep in mind that several Disney PhotoPass photographers will be sliding around on rolling chairs to capture lots of photos. 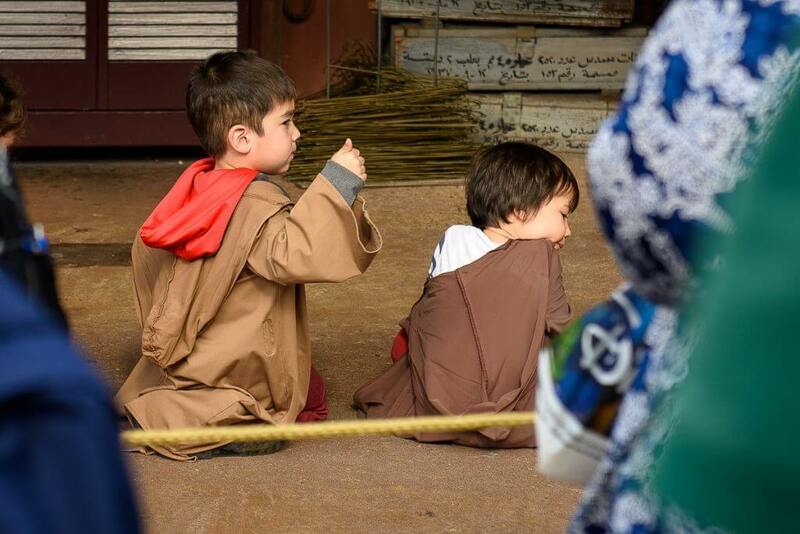 After completing Jedi training, your kids might be begging for Star Wars souvenirs. If you are so inclined, head to Tatooine Traders near Star Tours. Here, kids can create their own droids or lightsabers. Plus, there are all kinds of Star Wars items inside. Insider tip: The droids are a LOT cheaper than the custom lightsabers. If you are a serious Star Wars fan and want to guarantee your kids a spot at the Jedi Training Academy, pay for the VIP Star Wars Tour. My husband and son did the 6 hour tour and it ended with Jedi training academy in the early afternoon. They said it was insanely cool and highly recommend it! Disney announced that their new Star Wars area will launch in Fall 2019. I’m not sure what this means for the Jedi Training Academy. 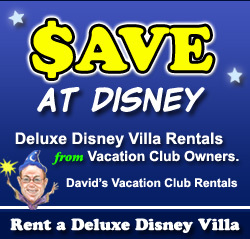 But, I do know this will mean a lot more people will be heading to Disney’s Hollywood Studios this Fall and beyond. And for good reason. From what I’ve heard, Star Wars: Galaxy’s Edge is going to be EPIC! 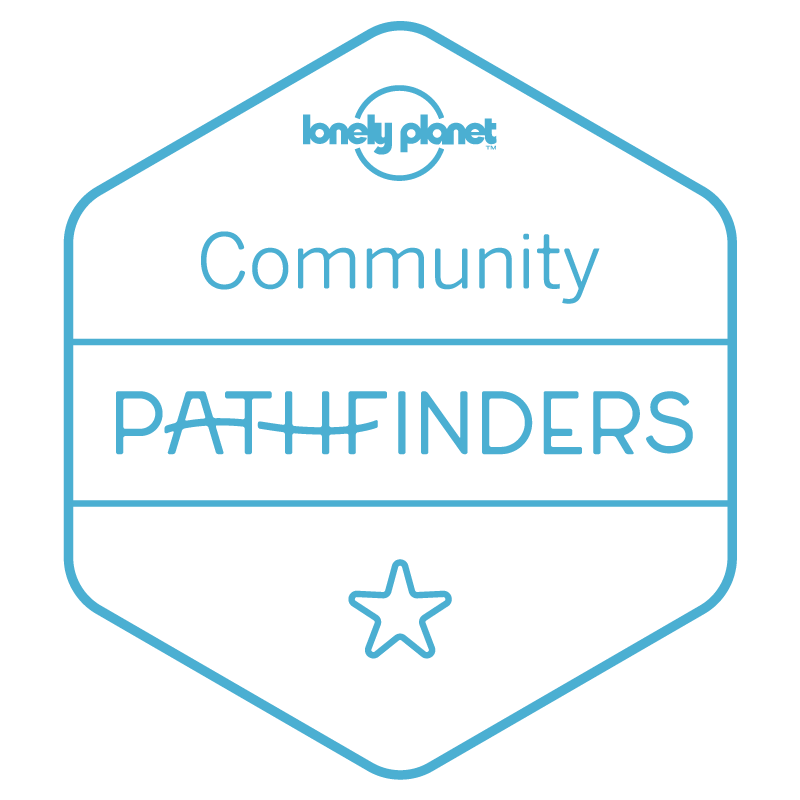 This is your chance to be part of the 6-person flight crew as you follow a mission to collect a bounty while evading those infamous TIE fighters. This is an 8-person trackless ride vehicle that goes through the hangar bay of a Star Destroyer. You’ll get a front row seat to a battle between the First Order and the Resistance. We don’t know much more about the specifics, but people are speculating that passengers might escape and hop on another vehicle to finish the ride! And it’s not just the rides. The whole area is supposed to be cool just to walk through. John Williams (of Star Wars fame) is creating the music for Galaxy’s Edge, which will keep the dramatic vibe going throughout Star Wars land. Instead of having this Star Wars land set it one of the more iconic Star Wars destinations, it takes place in the Black Spire Outpost on the planet of Batuu. 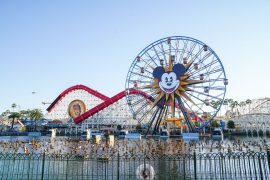 Every attraction, restaurant, and shop will have interactive experiences and Disney is trying to really bring visitors into this world by requireng guests use the new Play Disney Parks app. So, now you know what it takes to secure a coveted spot at the Jedi Training Academy at Walt Disney World in Florida! 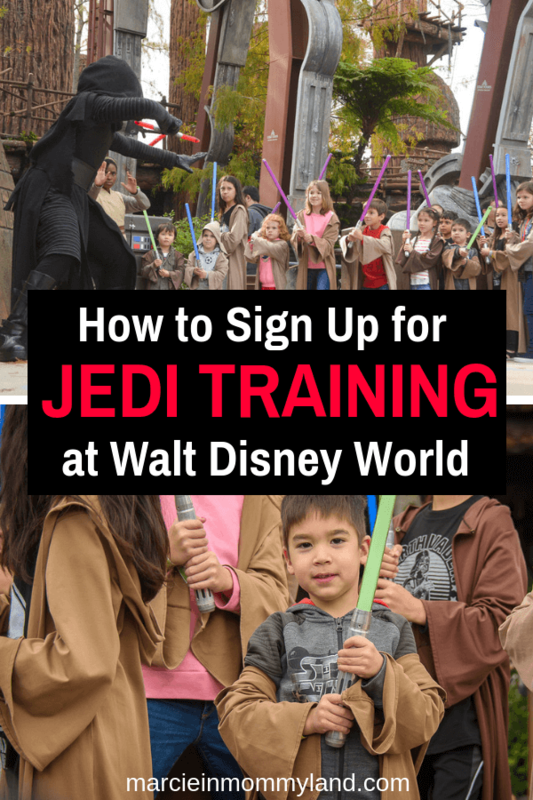 Loved these Jedi Training Academy tips? 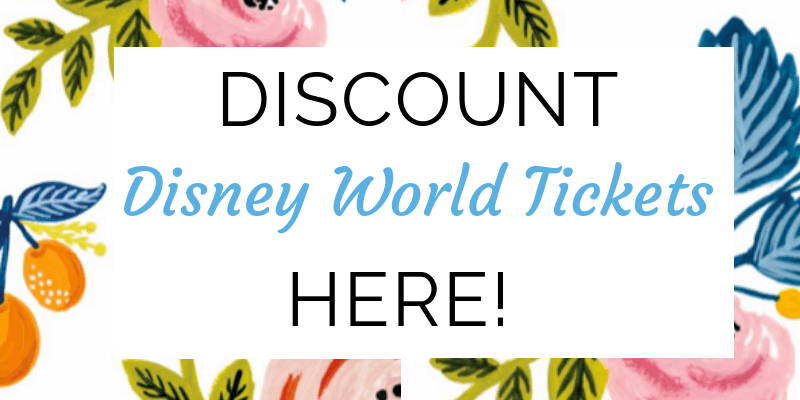 You can read more of my Walt Disney World posts here. Yes! Do it again! I’m curious how things will change with the new Star Wars area! It was so fun to watch him! I can’t wait until my youngest is old enough to do it too!